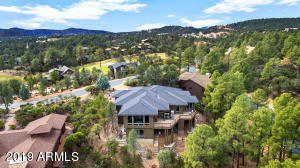 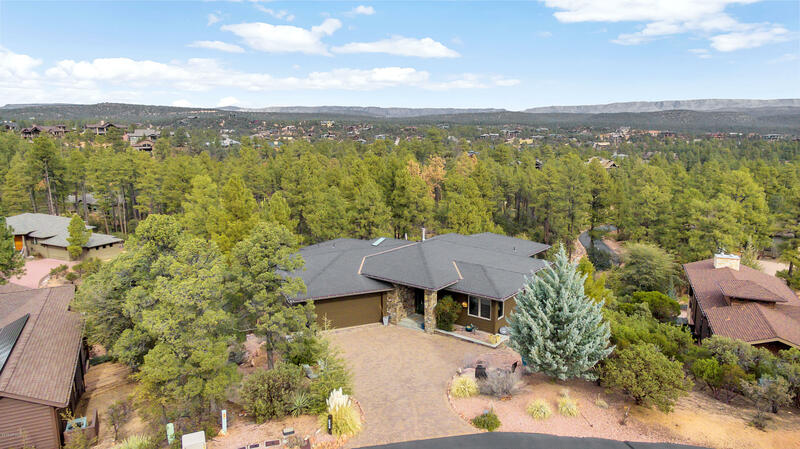 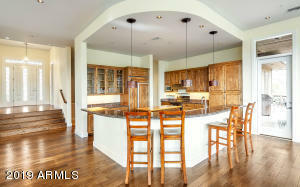 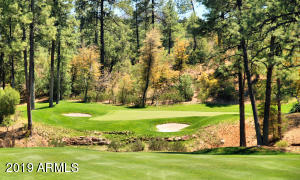 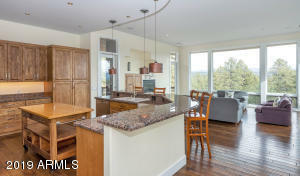 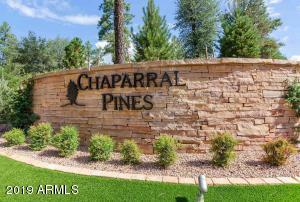 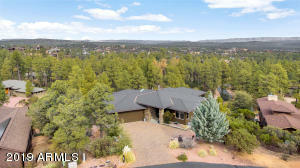 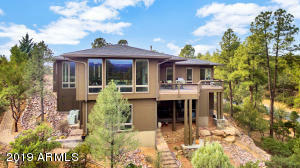 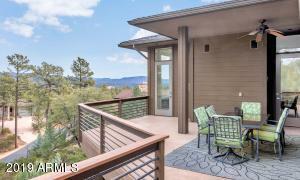 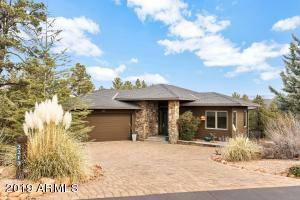 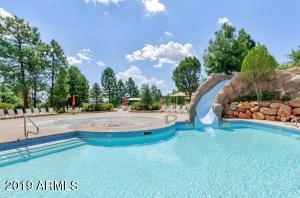 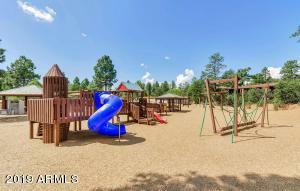 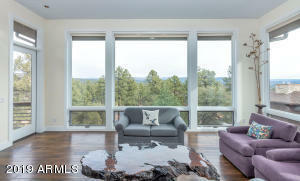 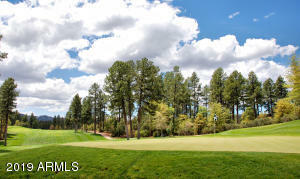 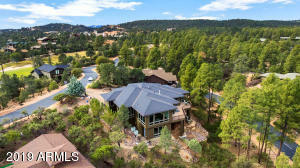 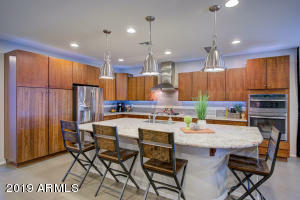 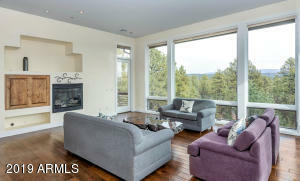 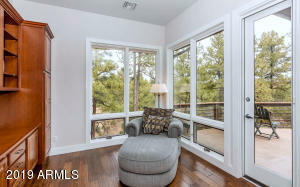 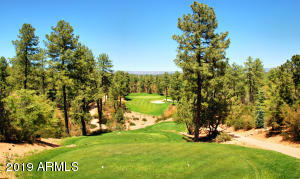 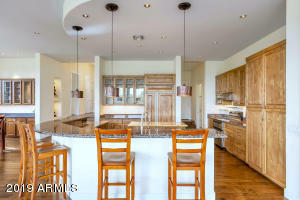 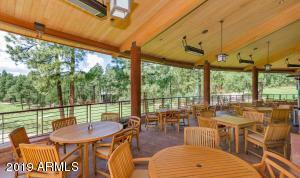 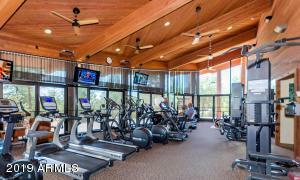 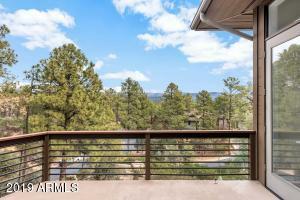 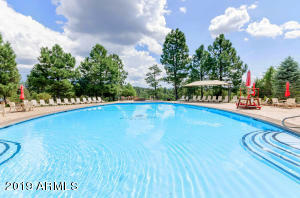 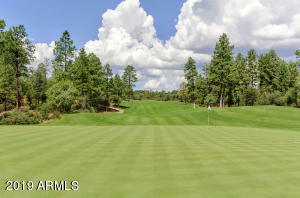 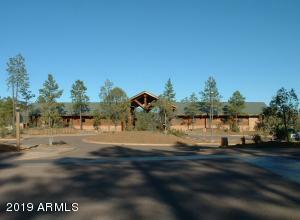 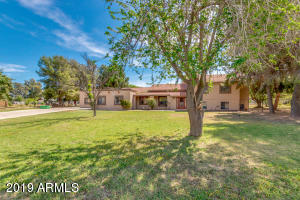 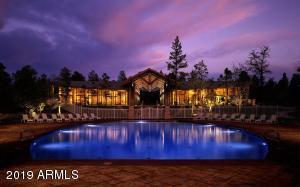 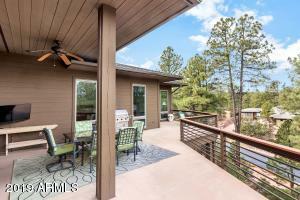 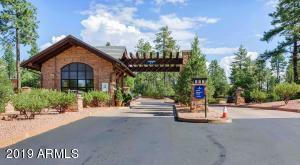 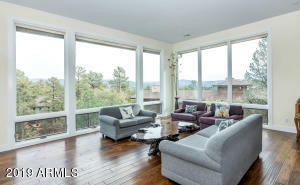 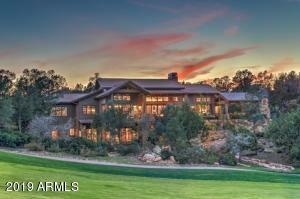 COME HOME TO HILLTOP PANORAMIC MOGOLLON RIM VIEWS AND LUXURY LIVING LOCATED IN THE CHAPARRAL PINES GOLF COMMUNITY! 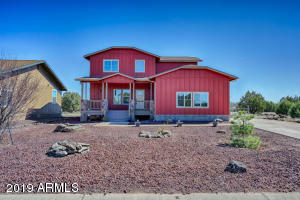 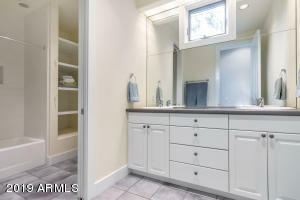 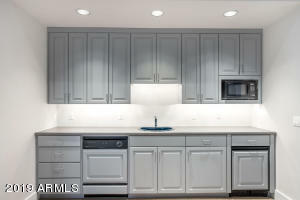 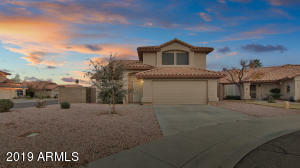 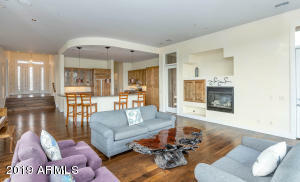 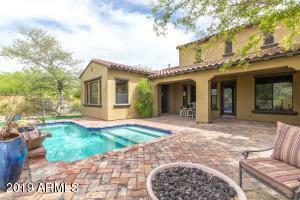 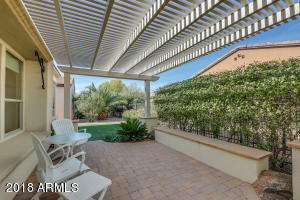 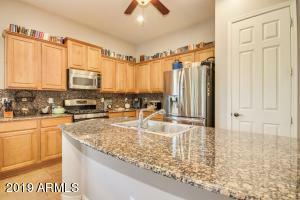 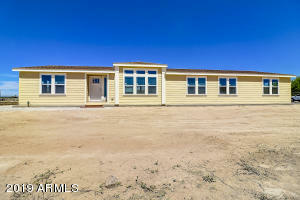 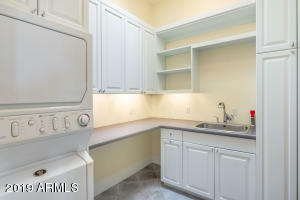 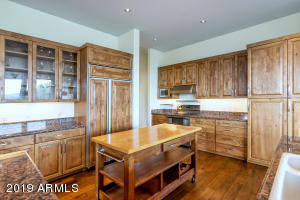 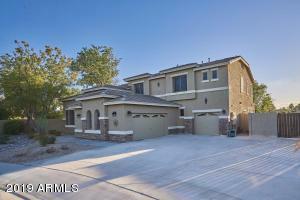 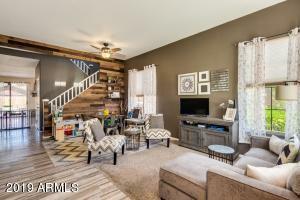 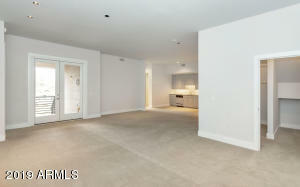 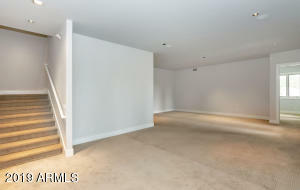 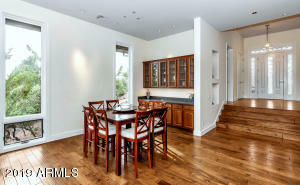 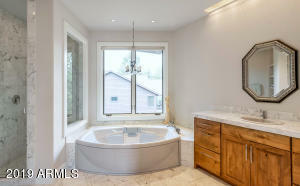 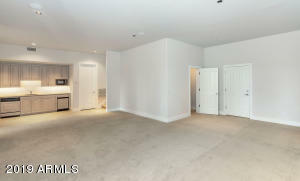 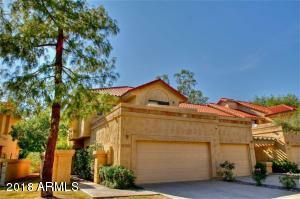 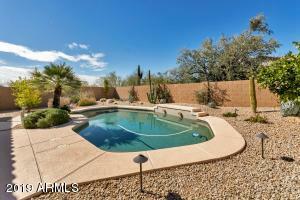 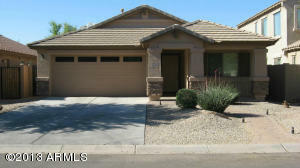 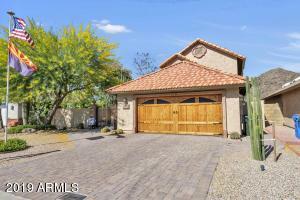 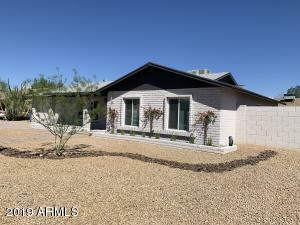 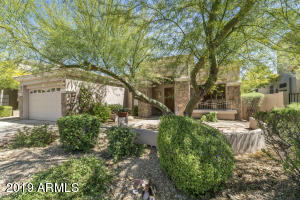 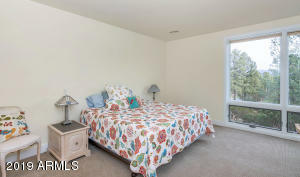 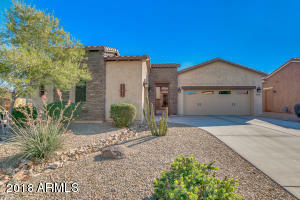 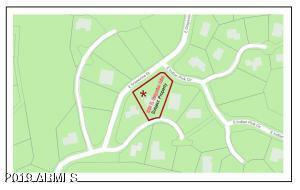 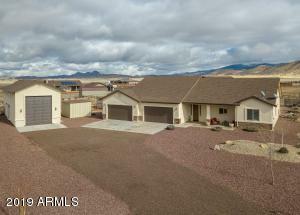 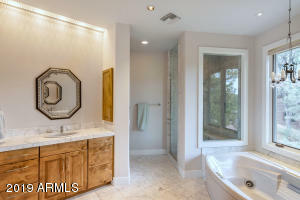 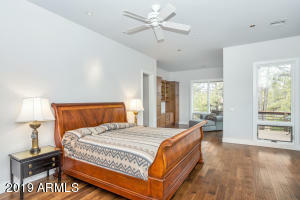 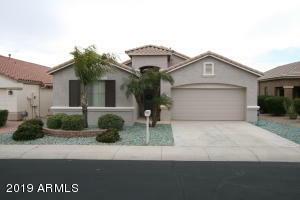 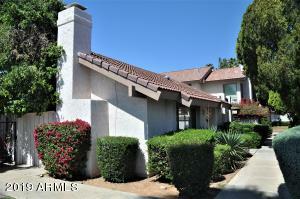 This highly upgraded, custom home features 3 bedrooms/3.5 baths, plus office and 2.5 car garage. 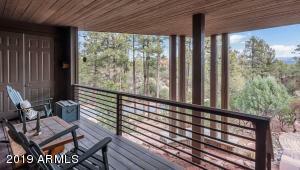 Upon entry you are immediately greeted to a wall of glass featuring panoramic views to the 300-mile stretch of the Mogollon Rim. 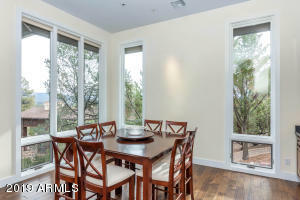 Perfect for entertaining, this home has an open floor plan with wood floors, built-in hutch, expansive, chef's kitchen and outdoor living space. 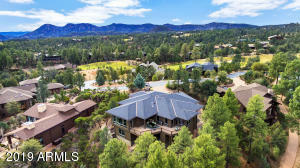 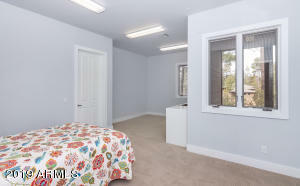 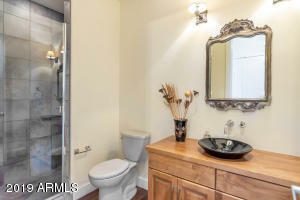 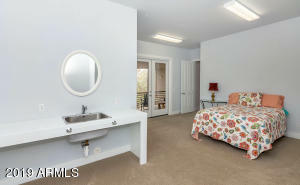 The main level offers an office and a private Master retreat, featuring a spacious master bedroom with fireplace, sitting area and en suite bath with dual vanities, and separate shower and tub. 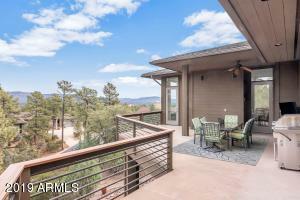 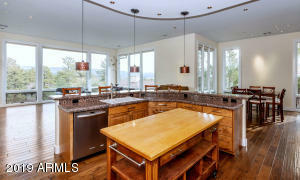 Luxury living with panoramic views at its finest, don't miss out on this incredible home! 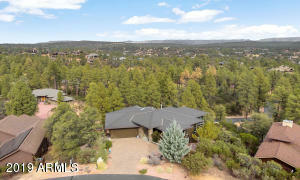 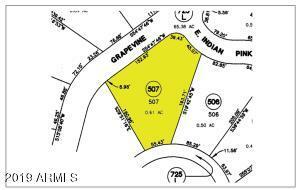 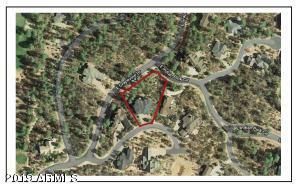 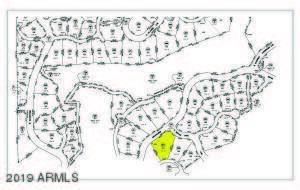 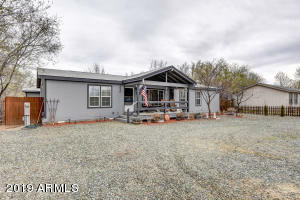 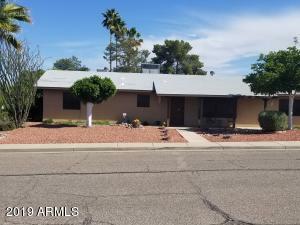 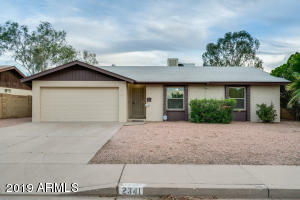 In Payson, take HWY 260 East two miles, the Chaparral Pines golf community will be on your left, proceed to the gatehouse for directions to the property.